Come as a stranger, and leave as a friend. 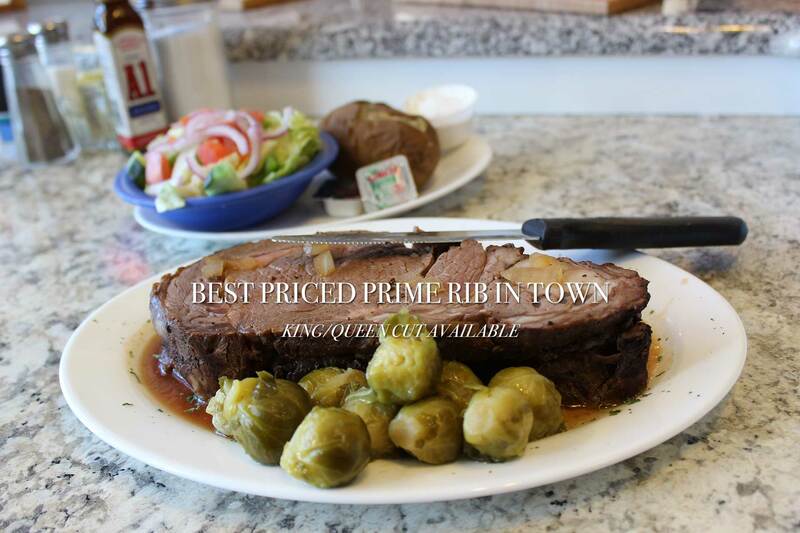 Since 1992, owners Wayne and Carlene Steeves have served family-style meals to both locals and visitors from out of town. The couple combine lots of love with fresh ingredients, including locally caught seafood, to serve homemade dishes for breakfast, lunch and dinner. 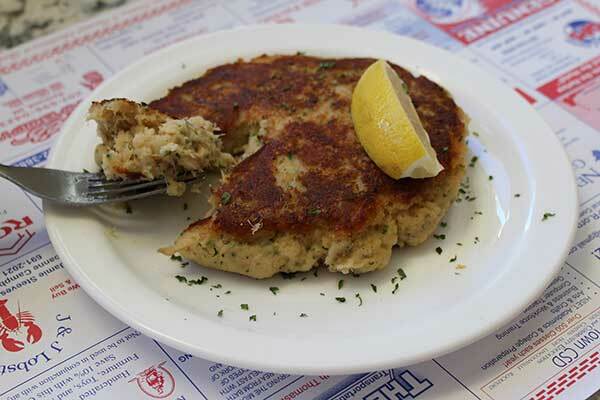 The café menu is filled with some of Maine’s classic entrees and features “all you can eat” seafood specials. 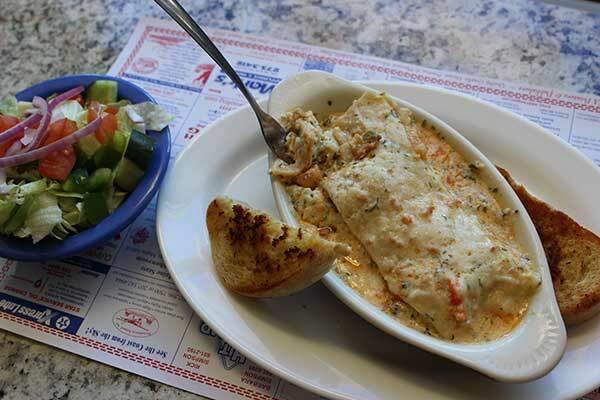 If you want the quintessential Maine diner experience, visit us at the Rockland Café. 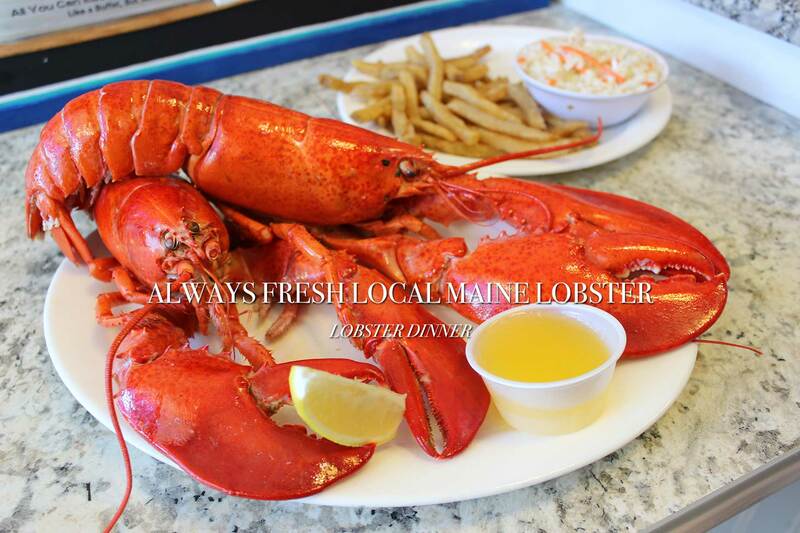 Whether you are around daily or for vacation, we will serve you a genuine Maine meal. 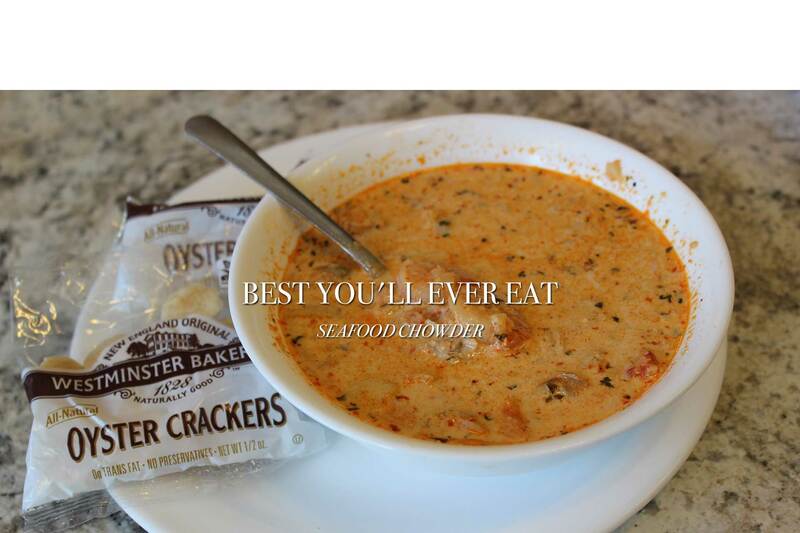 Locals love the Rockland Café, and out-of-towners are so smitten with our Seafood Chowder that they ask us to ship it to places as far-flung as New York City and Chicago. There’s no better place to enjoy Maine seafood than the small, bustling Midcoast seaport of Rockland. Located downtown among eclectic shops and art galleries, the Rockland Café serves fresh lobster, fish, clams, scallops and shrimp every day from 6:00 a.m. to 8:00 p.m.
Classically breaded and friend to a perfect golden brown with a medley of fresh seafood, our seafood combo comes with Haddock, Maine Claims, Shrimp, and Scallops, you can expect every bite to be crispy, juicy and full of flavor. Maine Favorite! 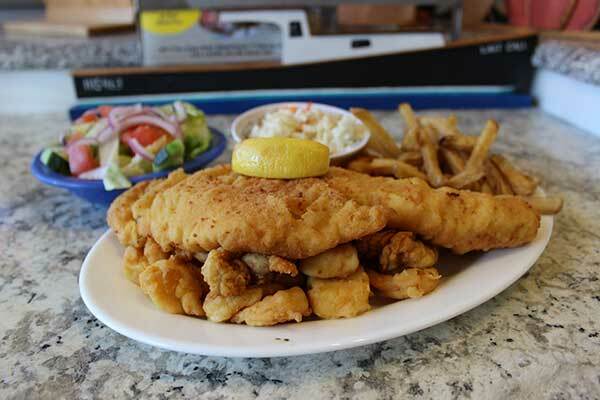 Fresh haddock, fragrant spices which compliments every dish, or served alone for an amazing Maine taste. Rich, hardy, and fulfilling this classic Rockland Cafe recipe is filled with fresh Maine lobster, Shrimp, Clams, Haddock, Scallops and Crab Meat in a zesty alfredo sauce, and cheese. Our toasted Garlic bread and salad are the perfect compliments to this must-have. Copyright © 2016 Rockland Cafe, all rights reserved.